Well, it turns out Pierre isn’t a figment of Georgie’s tortured imagination, as he shows up to visit and insists he isn’t just lost en route to Tofino, despite Zamo’s assumptions. Needless to say, Technical Support Monkey swoops in to take Zamo up to the Cow Named Chan Valley for a month-long visit so Georgie and Pierre can have some unsupervised alone time. 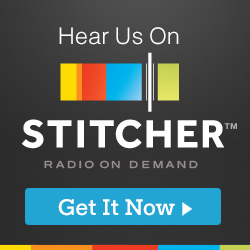 In other news, Zamo and Chimpette argue about her Chinese wallpaper, whether or not Chimpette’s new animatronic robot iguana Christmas doll is offensive, and what color to paint the spare room. 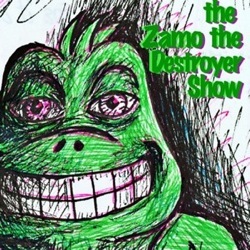 Copyright © 2019 The Zamo the Destroyer Show - Comics and podcasts from the New Iguanacracy.